In sales, it’s critical that you answer this question. A famous sales quote says, “Customers don’t care how much you know until they know how much you care.” Showing customers that you are interested in their needs is vital to success in both sales and service. 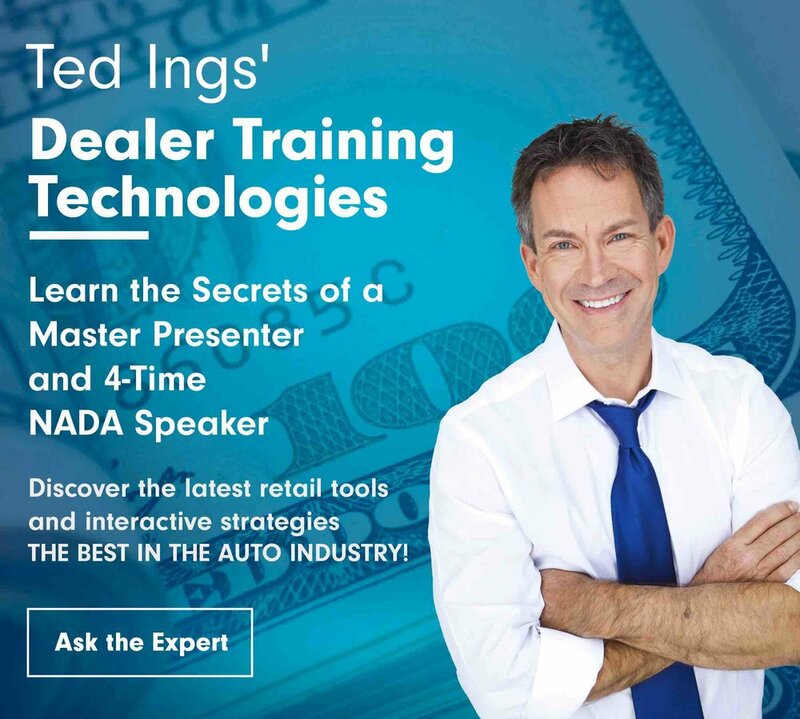 WHO NEEDS TRAINING AT YOUR DEALERSHIP? A feature is an observable characteristic of your product or service. Features remain unchanged whether the prospect buys or not. An advantage is what the feature does, the service or function that it performs. An advantage of having the 3.8-liter V-6 engine is that this vehicle is equipped with a superior powertrain and the latest technology. But stopping at the features and advantages of a product isn’t enough to provide customers with a reason to buy. They need to know how it will benefit them. A benefit is the payoff of the advantage or the value it provides to this individual prospect. A simple rule for presenting "What's in it for me?" 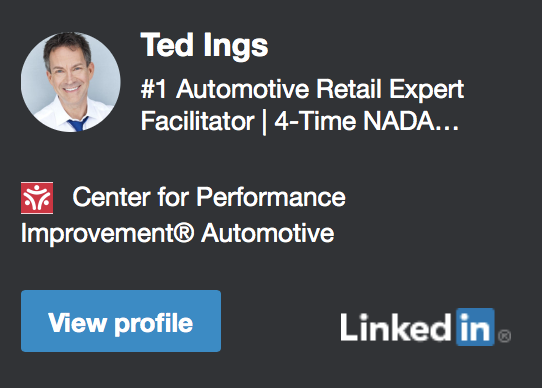 The features, advantages, benefit formula applies to both salespeople and service advisors, who often have the need to explain needed maintenance or costly repairs. The formula makes it easier for prospects to justify buying. Now you're armed and dangerous. Presenting the benefit (“What’s in it for me?”) will help you build value quickly and allow the customer to take mental ownership, and what that means to you is more money in your pocket!